The automated load-out station receives ore from the bucket wheel reclaimer, which it weighs and divides into batches that are then deposited into rail wagons below. Hytec recently commissioned the R10-million hydraulic systems it supplied for the new bulk handling equipment installed at Assmang’s Black Rock Mine Operations in the Northern Cape. Black Rock Mine Operations is being operated by Assmang Proprietary Limited which is jointly owned by African Rainbow Minerals Limited and Assore Limited. This bulk handling system includes two stackers, a bucket wheel reclaimer and a rapid load-out station – each automated using Hytec’s proportionally controlled hydraulic systems assembled from Bosch Rexroth technologies. “The proportional control achieved by the system delivers precise remote flexibility in adjusting, varying and optimising the load handling characteristics of the machinery to accommodate any changes in the nature of the material” explains Hytec System Sales Manager, Klaus Marggraff. 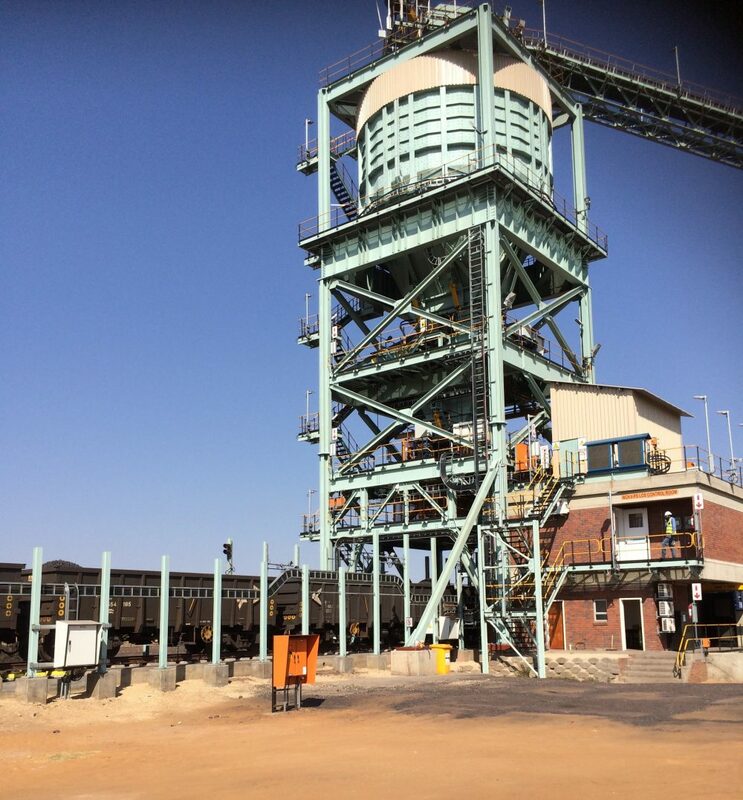 The two stackers, manufactured by ELB Engineering Services, were equipped with 7.5 kW hydraulic systems that will control the stacking of manganese ore in the stockyard in various grades of material. The Sandvik (now FLSmidth) bucket wheel reclaimer was supplied with a 45 kW hydraulic system and includes dual luffing cylinders. At the load-out station, Hytec’s hydraulic systems extend from the control of the exit gates of the loading bin, across the weigh flask that divides the load into batches that are then transferred into the wagons below. Up to 600 ?/min of hydraulic flow is required at specific stages of the load-out station, which also needs to deliver precise distribution control within each wagon with strict tolerances. 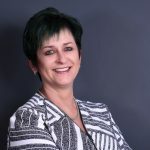 “The load-out station is also equipped with an emergency closure system, which, when activated in the event of a power failure or an emergency stop, will automatically close each gate and park the machine,” Marggraff explains. “Each component used on the system, from valves, cylinders and the filtration systems filtering the oil down to six microns to the control, is from the Bosch Rexroth range of drive and control products,” Marggraff continues. All of the hydraulic equipment, which was supplied by Hytec as a turnkey solution including design, engineering, installation and commissioning, is contained within pressurised enclosures equipped with specialised air filtration systems. “While physically integrating these enclosures within limited space on these machines was challenging, it means the components are shielded from the dusty mining environment and further enhances what is an already highly maintenance-friendly solution,” Marggraff concludes. For Hytec, this is the latest in a large portfolio of hydraulic solutions supplied for bulk material handling equipment across southern Africa, and the company has a long history of collaborations with miners in the manganese industry. Hytec is a member of the Hytec Group of Companies and a subsidiary of Bosch Rexroth.